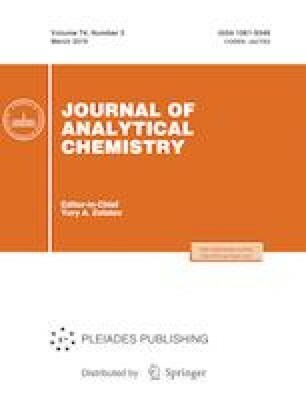 The most general problem of determining the concentration composition of mixtures of substances and products of chemical transformations by the data of multidimensional spectroscopy under the conditions of time-varying spectra and component concentrations is formulated. Only a combination of theoretical spectroscopy methods, measurement techniques, and mathematical methods offers, in principle, a solution of such problems, even for the case of a single measurement. A promising and the only way is the use of standardless methods of spectral analysis. Methods and algorithms for solving the problem are developed. A large set of model calculations corresponding to real molecular structures and their experimentally observed photochemical transformations demonstrated the efficiency of the proposed approach. The solution of the problem converges to the exact values, and the obtained values of the concentrations are tolerant to the possible errors in specifying the initial spectral data. The degree of confidence is determined by the calculated value of the variance, which can serve a criterion for the correctness of the initial hypothesis about the qualitative composition of a multicomponent mixture.